Come for part or all of our two week series of classes on the beautiful Valley Isle of Maui at the HOLISTIC LEARNING CENTER OF MAUI, LLC. We are offering two weeks classes for water lovers who are ready to bring therapy techniques to the water. Each course runs for two days, 9AM-2:30 PM. You have a choice to take one, two, or all three courses. These courses are being taught by top experts in the field of Reiki, Water Therapy and Watsu. 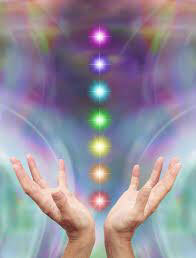 Reiki Level One is a ten hour class with an additional 30 hours of post class practice required for certification. Class will take place both in and out of water. Level One is a self healing course, so prepare to cleanse, grow, and shed old patterns that no longer serve you. You have a year to complete your certification hours. 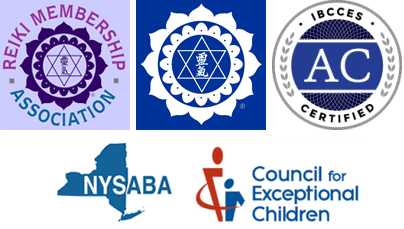 Once certified, you can study Reiki Level Two where you are trained to become a practitioner with the ability to work on clients, obtain insurance, and start a practice. INSTRUCTOR: Ailene Tisser, MA PT. Ailene is the co-founder of Swim Angelfish. TOTALLY TREATMENT is an innovative approach to Pediatric Aquatic Therapy and continuing education geared toward Physical Therapists, Occupational Therapists, Speech Therapists, Special Education Teachers, and parents, who want to expand their therapeutic skills in the water. 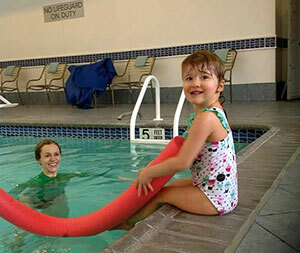 Ailene and Cindy are the global leaders in adaptive swim training. They teach their therapy training course live, and have an online certification program in their methodology for teaching swimmers with Anxiety, Autism, Sensory and Motor difficulties, how to be safe and independent swimmers. They will fly in from New York to teach therapists how to use the properties of the water, as well as specific handling (facilitation), sensory processing, and primitive reflex integration techniques, to achieve treatment goals and support improvement in functional skills. Children with developmental, sensory, and motor challenges are greatly assisted by the techniques that will be taught in water. 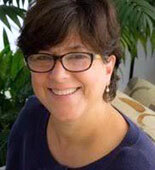 Susan Varsames, M.A.,Ed. Is a Reiki Master, CranioSacral Therapist, and has been a special educator specializing in Autism for 36 years. 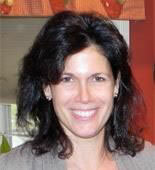 She is the owner of Holistic Learning Center in NY and the Holistic Learning Center of Maui, LLC. She and Debbie Torrellas trained together with the Upledger Institute in The Bahamas for Aqua Therapy and in Florida for Pediatric CST. Ailene Tisser, MA PT, is a NDT and play project certified pediatric physical therapist with 20+ years experience treating a variety of diagnoses, both in and out of the water. Register below for one, two, three, or all four courses. A discount of 10% will be offered for groups of 5 or more who register together. Fee is for course work, class handouts/manual/snacks, fruit and beverages during class, and reef safe sunscreen. 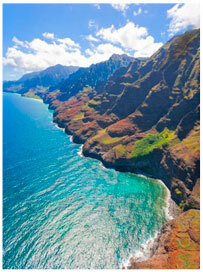 Additional fees include: airfare, hotel, car rental, meals and excursions. Upon registration, you will be set up with a choice of Zoom call meeting times to ask specific questions, find out about Maui excursions, and ask details to plan your trip. Notify us of specific needs for accessibility, dietary restrictions and medical considerations.